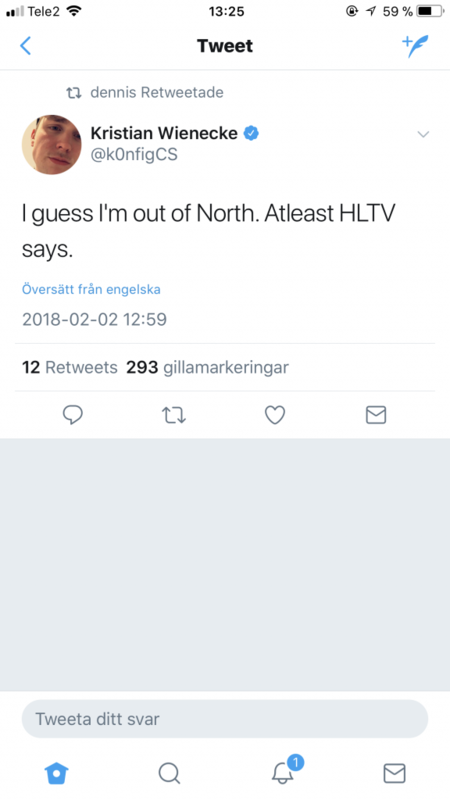 In what we could call a bizarre move by the Danish organization, k0nfig is no longer a part of North. The news comes in quickly after Kjaerbye joined the organization, quitting Astralis. The shuffle going on in the Danish CSGO scene looks like a perfect example of ‘how not to kick player’ and ‘how not to sign another organization.’ The similar story emerged yesterday when g1ave tweeted about his unawareness of Kjarbye quitting their team. Astralis in need of a player, k0nfig needs an org. 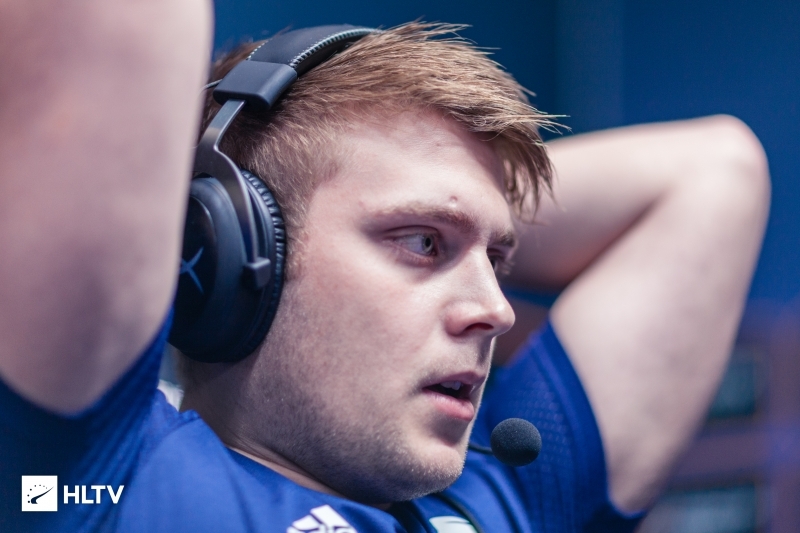 K0nfig, via Twitter, shared his disappointment, the Tweet, however, has been put down. Props to the Reddit user who shared with us the screengrab of the Tweet. This also means that K0nfig is now a free agent, and incidentally, Astralis is looking for a player. This could be a perfect reason to avenge for the Astralis side if they are able to negotiate with K0nfig!